Is First National Bank Down Right Now? 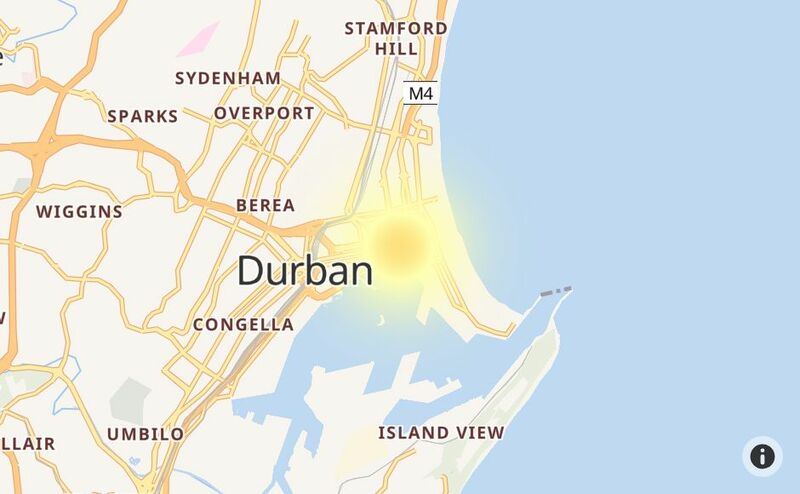 @FNBSA 07h25 Sunday all systems down? @FNBSA HI FNB.... Why is the banking app not working? @FNBSA what is wrong with your authorisations department, my calls get cut everytime I get to a convulsants? 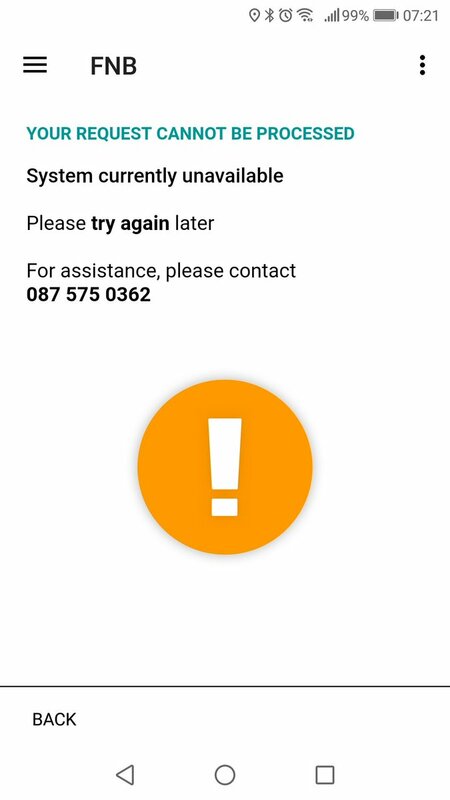 @FNBSA Is there a problem with the FNBapp? Guys is anyone else’s FNB app down? @Rbjacobs please help. I cannot access E-wallet off my phone. Is the service down? @FNBZambia @fnbsa @FireandIceMA morning everyone how is work today? I still have not collected my lagagge from protea hotels. NOT FNB!!!!!! I REPEAT, NOT FNB!!!!!! My account has been fixed thanks to @Rbjacobs....... Also @FNBSA.